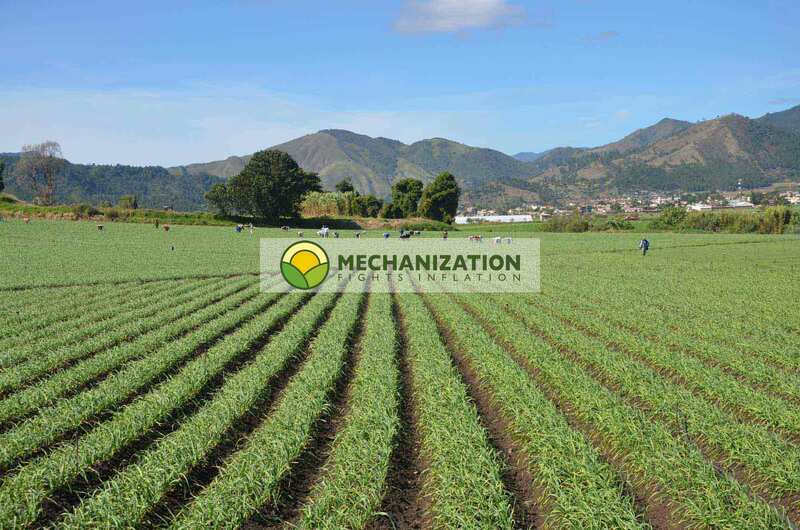 The BAXMATIC bagger, with the Eqraft multi-head weigher, is a line to pack onions, potatoes and other produce, with high capacity and very precise weighing. 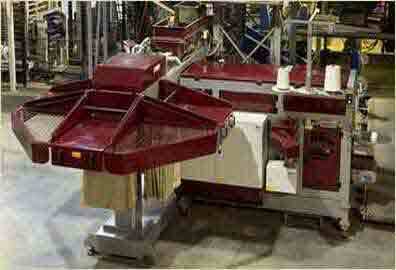 These fully automated lines can fill up to 1,200 25 kg bags per hour. These can be jute bags for potatoes, mesh bags for onions or paper bags for potatoes. In South Africa, they use a lot of paper bags for packing potatoes. BAXMATIC, a high capacity bagger. It packs jute bags, paper bags, mesh bags and more. BAXMATIC, a high capacity bagger. It packs potatoes, onions, carrots and more. A BAXMATIC filling sacks of potatoes automatically. 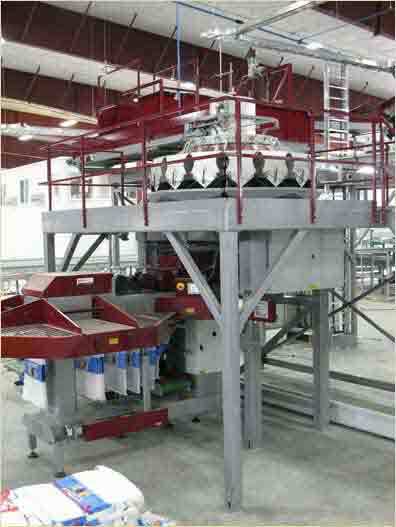 A multi-head weigher and bagger from Eqraft in action in New Zealand. 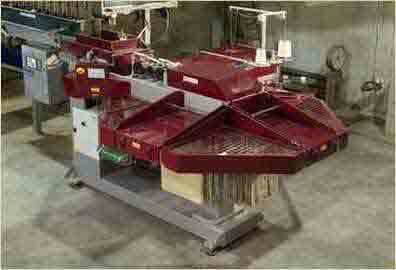 A fully automated high capacity line, for weighing, packing, labelling and palletising bags of onions. 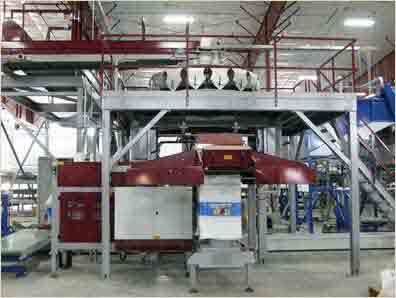 Multi-head weigher and BAXMATIC combinations are high capacity baggers. It packs jute bags, paper bags, mesh bags and more. In this report on an Eqraft facility, you can also read about Internet connection, with the "long-distance technical support" programme and the advantages it provides. A couple of features of the Eqraft BAXMATIC. Both machines, just like almost every Eqraft facility, are connected to the internet via a long-distance technical support programme. This internet connection, via the "long-distance technical support" programme, enables Eqraft to offer online assistance all the way from the Netherlands in the event of an error.